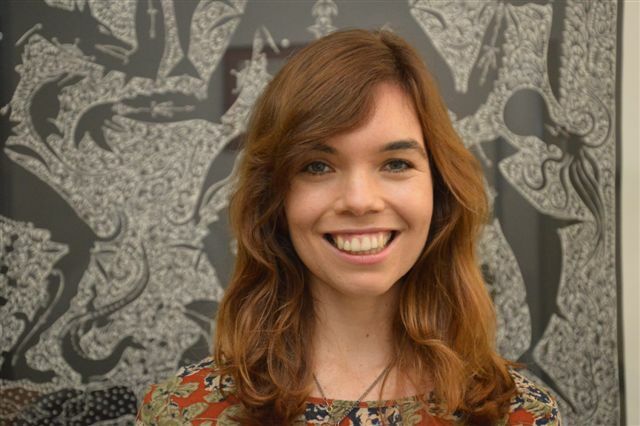 The Australia Council has recognised Redland Art Gallery curator Freja Carmichael with a 12- month early career fellowship to explore Indigenous crafts. Ms Carmichael, a descendant of the Ngugi people of Minjerribah (North Stradbroke Island), will develop and present an exhibition at the Redland Art Gallery which explores Indigenous weaving practices that are honouring traditions in a contemporary context. Redland City Council Arts, Innovation and Culture spokesman Cr Paul Bishop said the fellowship would help Ms Carmichael continue to make a significant contribution to Indigenous arts, heritage and culture. “Having attended a series of related workshops on North Stradbroke Island with indigenous and non- indigenous locals and visitors over several years, I believe this is one of the most exciting skills transfer initiatives I have ever witnessed,’’ Cr Bishop said. “Supporting Freya will be a tremendously valuable gift to Redland City and our community’s cultural legacy. 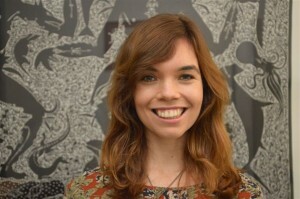 Ms Carmichael, who also has completed curatorial internships at the Queensland Museum and the Wesfarmers Indigenous arts leadership program at the National Gallery of Australia, said her research would focus on engaging closely with Indigenous artists and their communities to identify practising weavers who are connecting with their traditional practices through contemporary forms. “This project will bring together collections of their works and seek to provide a real understanding of Quandamooka community traditions,’’ she said. Ms Carmichael said she would also encourage and support Salt Water Murris Quandamooka artists to participate in Redland Art Gallery’s In Focus 2015 exhibition. She will be mentored during her fellowship by Stephanie Lindquist, Director of Redland Art Gallery. Ms Lindquist is an established art curator, researcher and writer with more than 20 years’ experience in the visual arts sector.